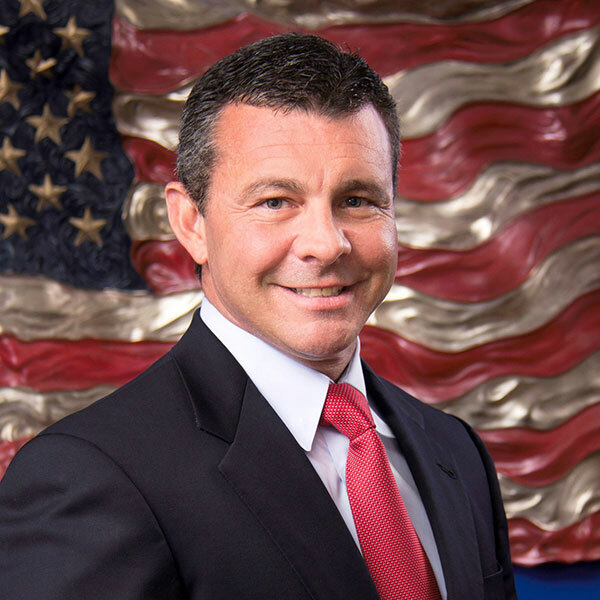 Todd Wilcox is the Founder and Executive Chairman of Patriot Defense. He founded Patriot Defense in 2005 with the purpose of Serving those who defend America®. 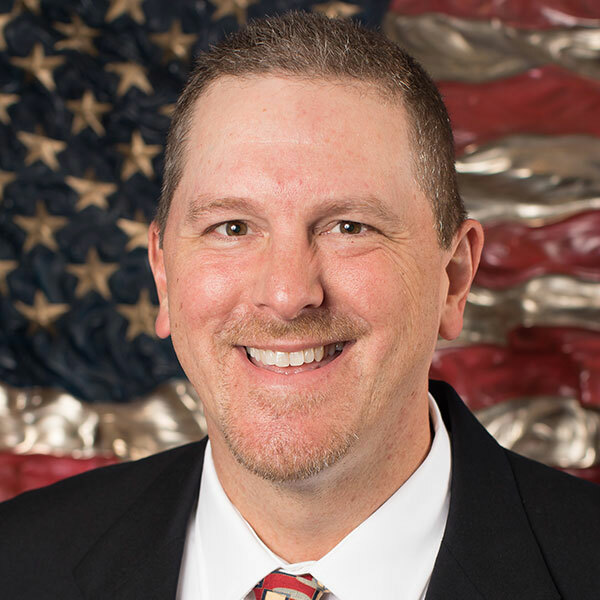 Todd is a decorated combat veteran, former CIA case officer and a successful entrepreneur and business leader. Prior to 2005, Todd Wilcox served as an Arabic-speaking CIA Field Operations Officer (C/O) focused on the Middle East and Counterterrorism issues. His last assignment before founding Patriot Defense was as the CIA Liaison Officer to the Federal Bureau of Investigation’s Joint Terrorism Task Force – Orlando Office. Todd joined the CIA in 1997 after serving in the U.S. Army. He was commissioned as an infantry officer after graduating with a B.S. in Finance from the University of Tampa’s Reserve Officer Training Corps program and spent the early part of his military time as a rifle platoon leader in the 101st Airborne Division with a combat tour during Operation Desert Storm. He went on to serve in the U.S. Army Special Forces where he earned the coveted Green Beret. As a Special Forces A-Team commander in 1st Special Forces Group, he served in East Asia where his team was focused on counterterrorism issues. After serving as Patriot Defense’s Chief Executive Officer for 10 years Todd stepped out of the CEO role to become Executive Chairman in 2015. In this position, Todd leads the company’s vision and oversees the acquisition strategy and subsequent integration of acquired companies. Todd’s professional and business success has been recognized by the induction into the US Army ROTC Hall of Fame, the Wall Street Journal, Ernst and Young’s Entrepreneur of the Year, and the Orlando Business Journal’s Veterans of Influence Award. 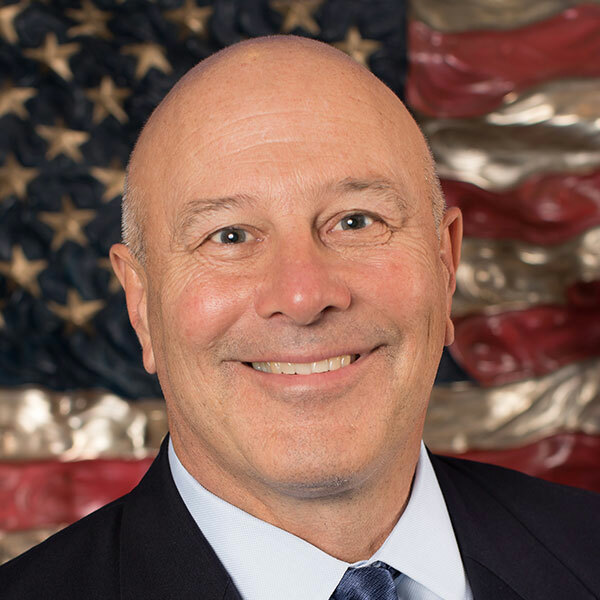 Todd has served on the board of directors for the National Defense University Foundation, Rand Corporation’s Center for Middle East Public Policy, and the Orlando Economic Partnership. 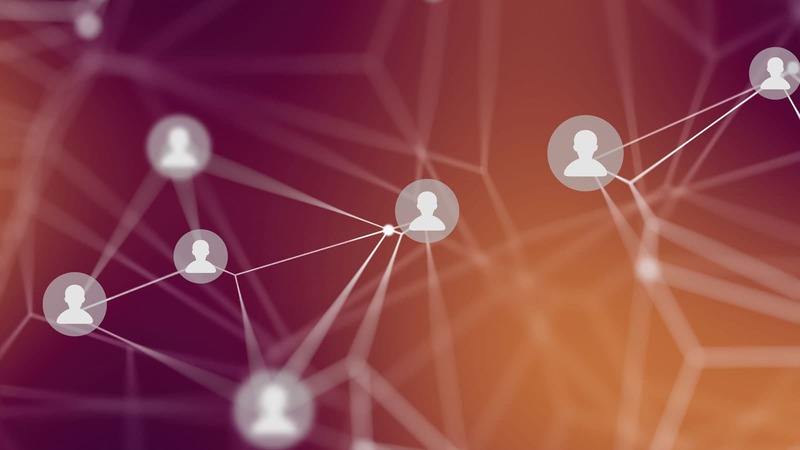 Todd is an active member of the Young Professionals Organization (YPO) and serves as the Treasurer of Business Force, a non-profit political action committee. Steve Lahr serves as Chief Growth Officer of Patriot Defense Group. Prior to joining Patriot Defense Group, Mr. Lahr was a co-founder of Silverback 7, a company acquired by Patriot Defense Group in 2017. 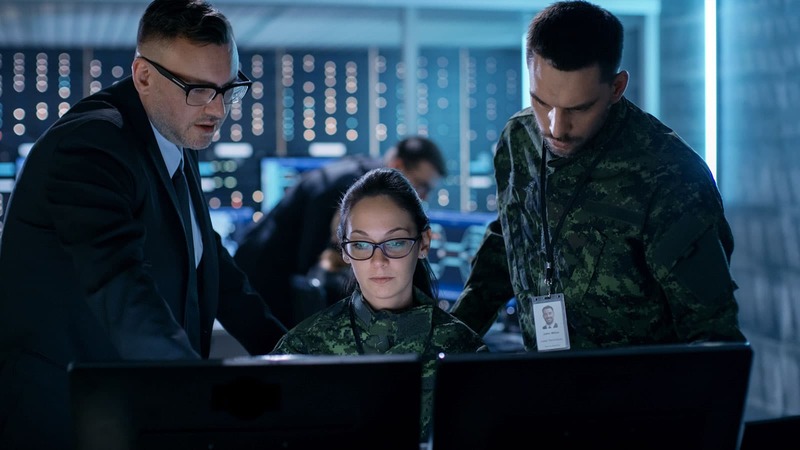 Mr. Lahr served in the U.S. Army for 22 years as a Special Forces officer where he was responsible for planning, resourcing, and leading sensitive, complex, national-directed operations for the Department of Defense (DoD) and other government agencies. Steve Lahr served in eight distinct combat or hostile fire zones during his military carrier, often deploying to those areas more than once. He supervised high-risk operations with the Special Operations Command and the Joint Interagency community including work with the CIA, DoD, FBI, U.S. Marshals, and U.S. Customs. He commanded Special Operations forces engaged in a variety of combat, special operations, and intelligence missions during the Global War on Terrorism. 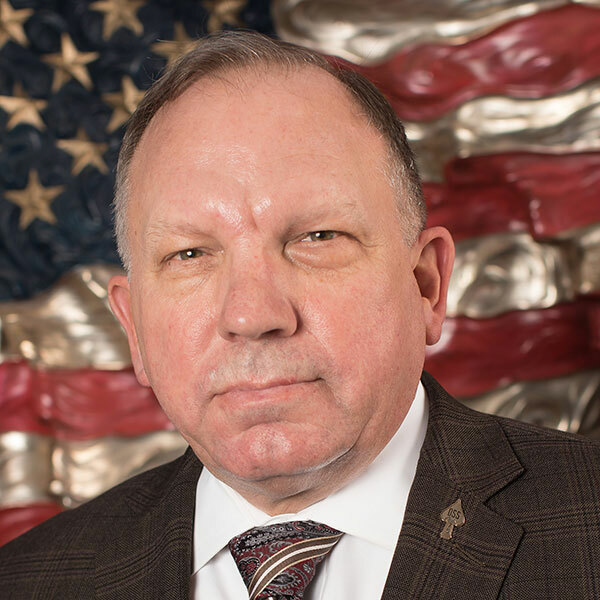 As an active member of the community, Mr. Steve Lahr is a member of the Veterans of Foreign Wars, American Legion, the Alexandria Chamber’s Government Contractor Council, and serves as Vice Chairman of Vigilant Torch Association. He holds an M.A. in International Studies from Georgetown University and a B.S. in Business Management from the University of Maryland. 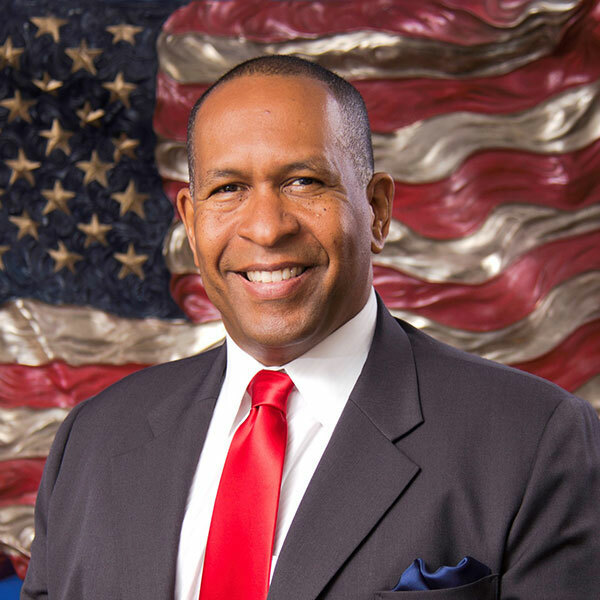 Leon “LT” Thompson serves as Managing Director of Special Operations Programs for Patriot Defense Group. He retired after 25 years active duty service in the U.S. Army as a Special Operations expert. 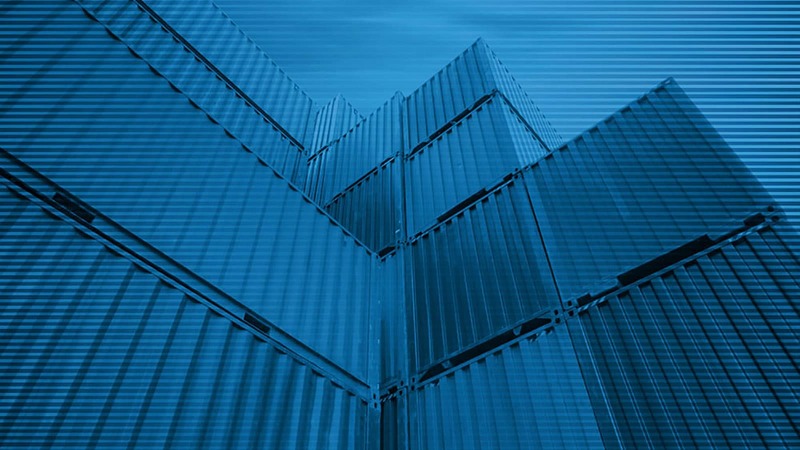 He planned, resourced, managed and led complex, high-risk ASO and intelligence operations for the U.S. Military. 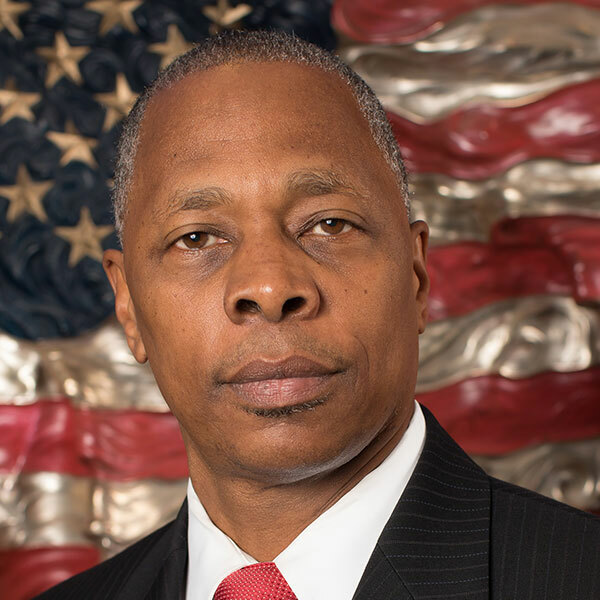 Mr. Leon Thomspon served as Director of Training and Special Operations subject matter expert for Silverback 7 prior to its acquisition by Patriot Defense Group in 2017. During Mr. Leon Thompson’s military career, he served as the primary advisor, force provider, and consultant for HUMINT operations for multiple missions with the Department of Defense (DoD), U.S. Special Operations Command (USSOCOM), Joint Special Operations Command (JSOC) and the Central Intelligence Agency (CIA). After his military retirement, Mr. Thompson continued his HUMINT expertise by conducting HUMINT training and exercise design and support. His subject matter expertise includes Advanced Special Operations (ASO), Assessment and Selection (A&S), Surveillance/Surveillance Detection Operations and Tradecraft. Mr. Leon Thompson possesses a B.S. in Business Administration from Chadwick University and holds the credentials of a Professional Project Manager (PMP) by the Project Management Institute (PMI). Douglas H. Wise retired from the Central Intelligence Agency (CIA) in 2016 after completing nearly three decades of service. His last assignment with the CIA was serving in a Joint Duty Assignment as the Deputy Director of the Defense Intelligence Agency. Mr. Douglas Wise has substantial leadership and operational experience across a broad spectrum of Intelligence Community issues. During his CIA career, he had the privilege of leading several of the Agency’s most important components at Headquarters and in the field. In the course of multiple field assignments, Mr. Wise served four times as a Chief of Station including a tour in a war zone that was then the largest field station in the Agency’s history. Mr. Wise was also the CIA’s Chief of Operational Training where he supervised a joint cadre of CIA and Department of Defense (DoD) instructors. 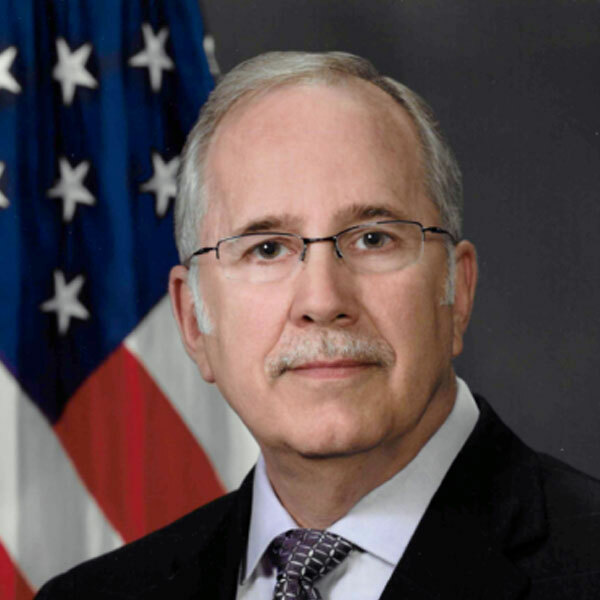 He has extensive leadership experience in integrating Intelligence Community components from his service as a senior leader in the CIA’s two largest multi-agency centers. In addition to assignments in the Balkans, the Middle East, and East Asia, Mr. Wise has had multiple tours of duty in Afghanistan and Iraq. Prior to his DIA assignment, Mr. Wise led a major CIA covert action program. Prior to joining the CIA, Mr. Douglas Wise served 20 years’ active duty in the U.S. Army as an infantry and Special Operations officer. While in the Army, Mr. Wise served in the Pentagon with the then-classified National Reconnaissance Office as Director of Research and Development focused on developing future capabilities for overhead reconnaissance. Mr. Wise graduated from the United States Military Academy at West Point with a B.S. degree. He also graduated from the U.S. Army’s Command and General Staff College at Fort Leavenworth, Kansas. Mr. Wise earned master’s degrees from Dartmouth College School of Arts and Sciences and from Thayer School of Engineering in New Hampshire. He also completed a post-graduate fellowship at one of the National Laboratories.